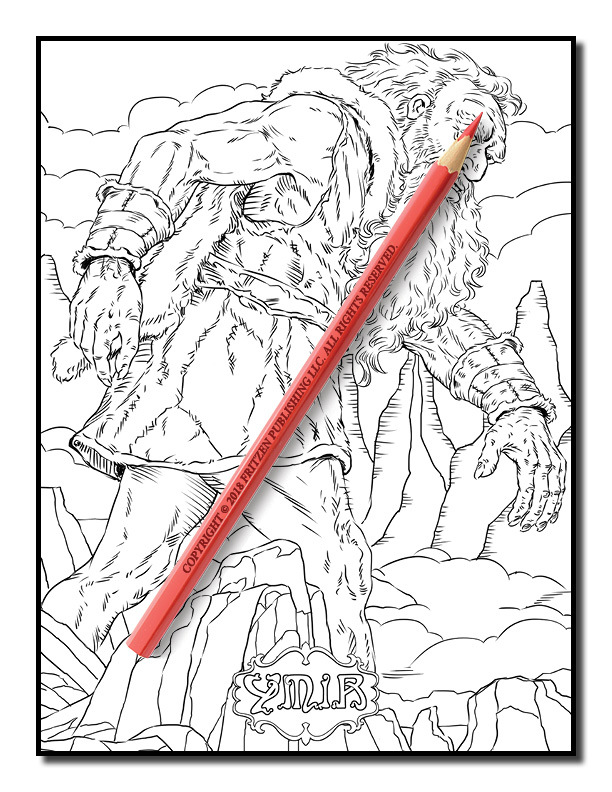 Fans of Norse mythology will love this mythical coloring book from bestselling publishing brand, Jade Summer. 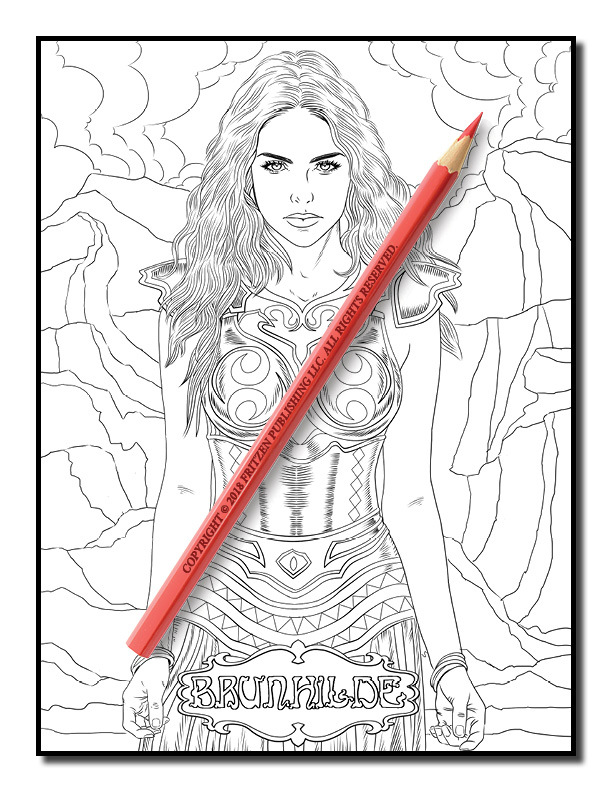 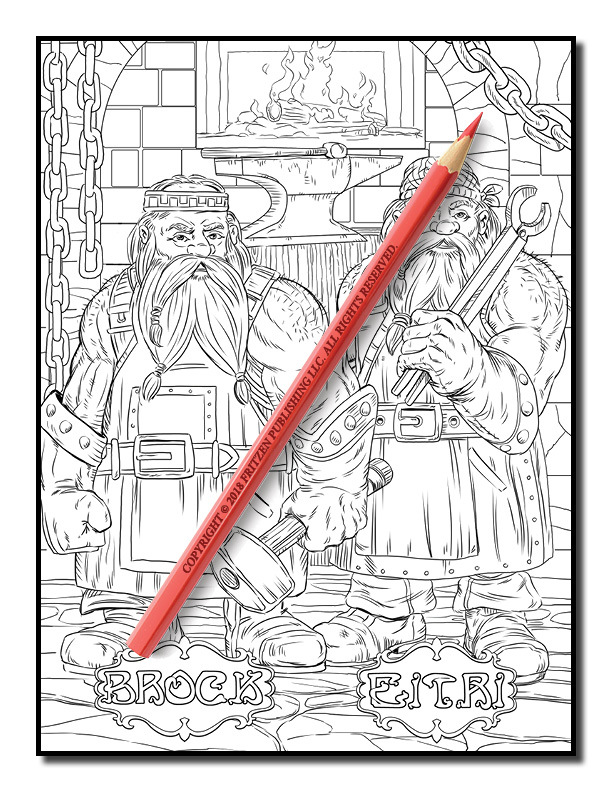 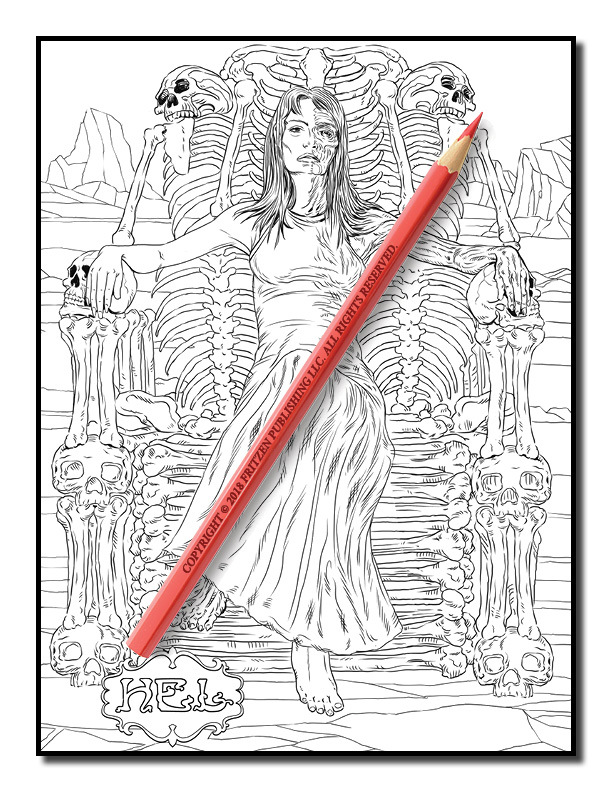 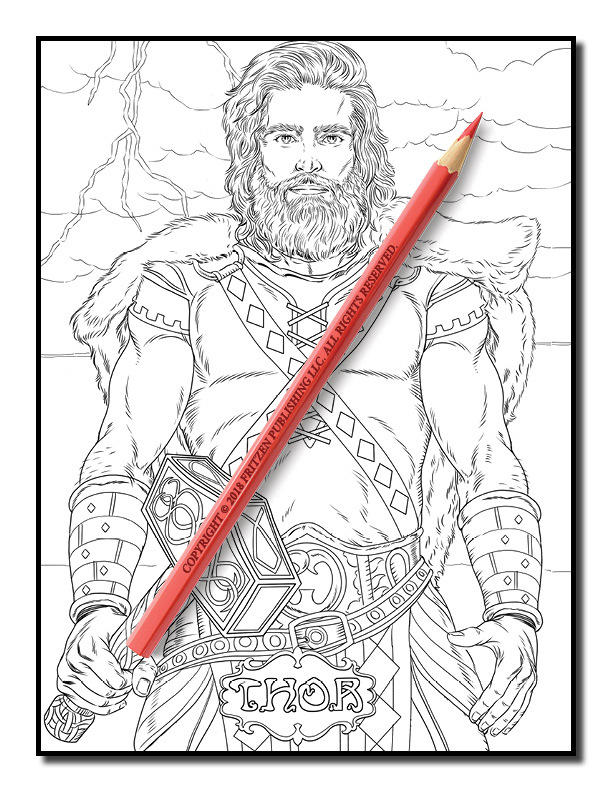 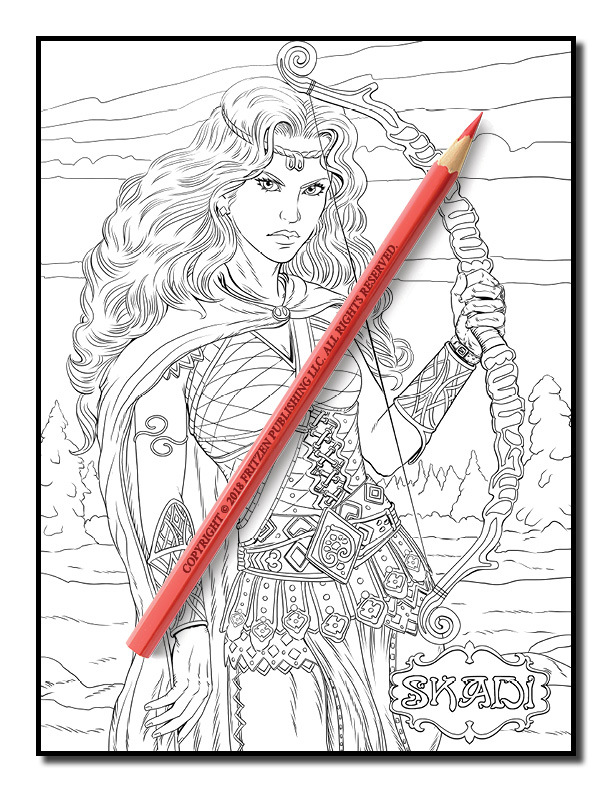 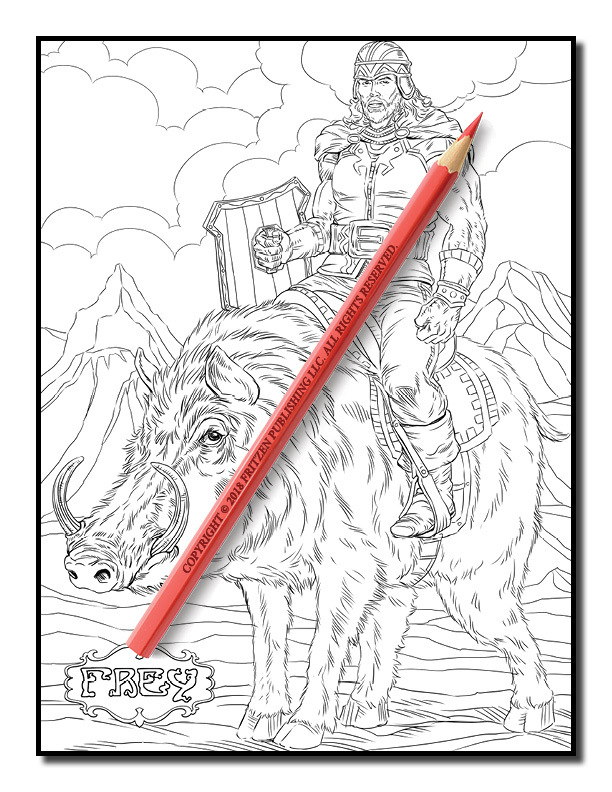 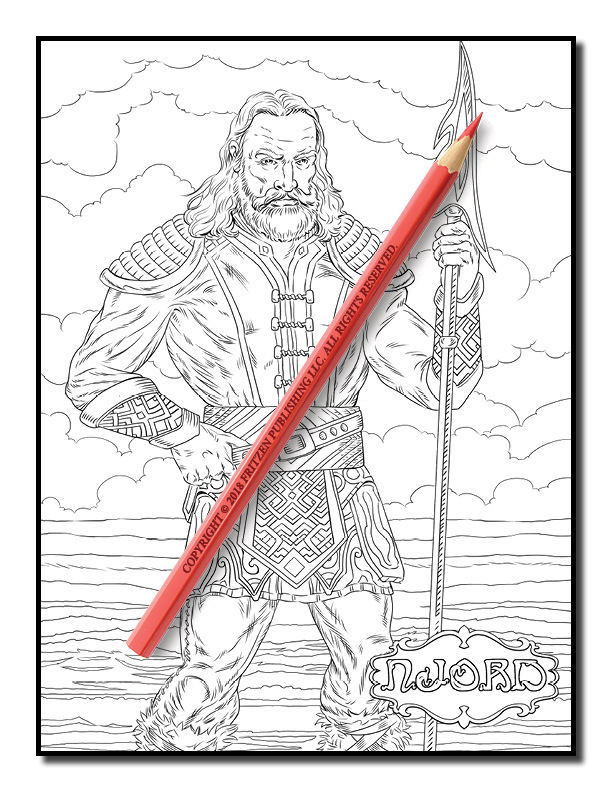 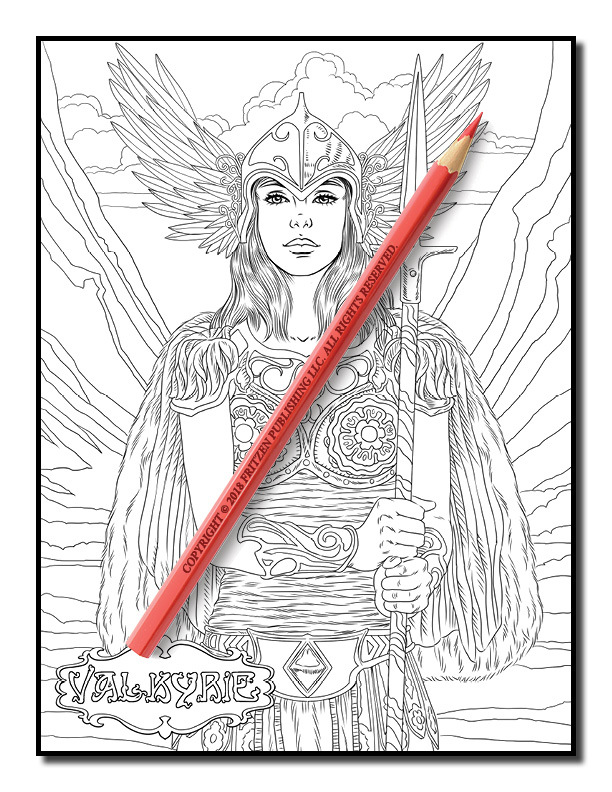 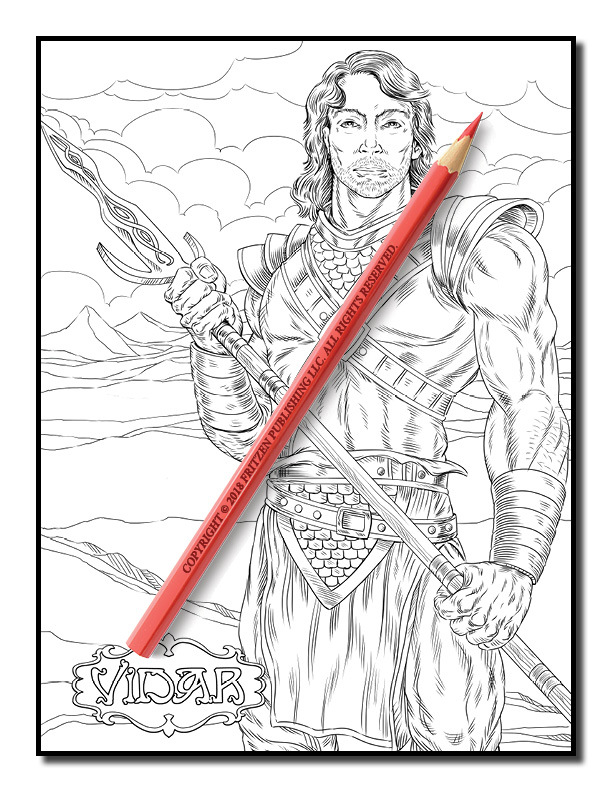 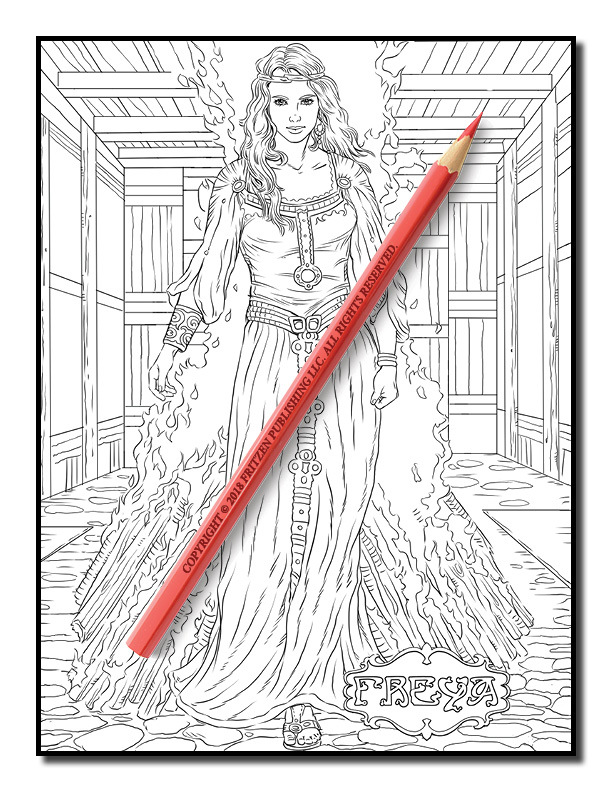 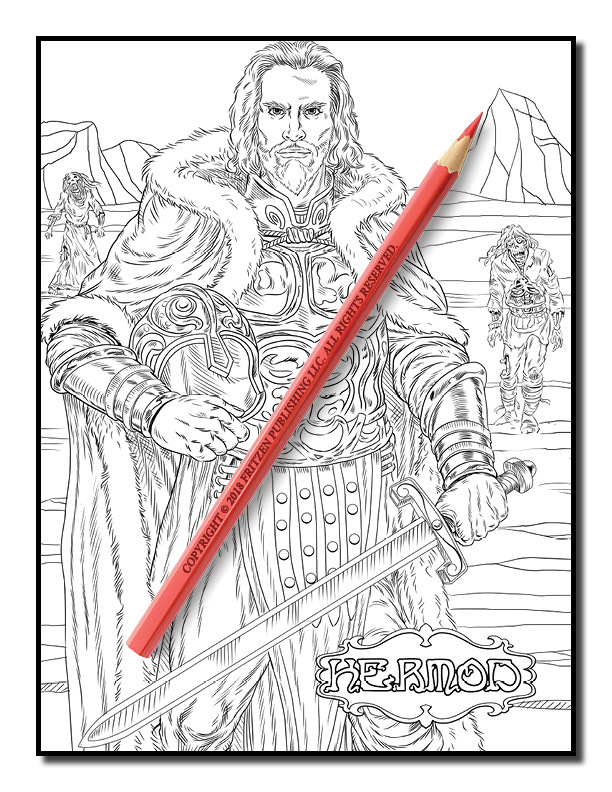 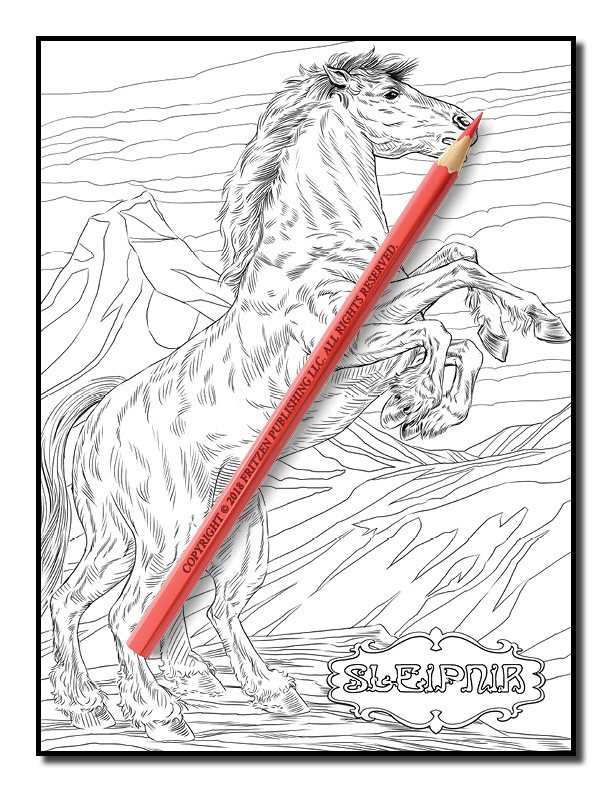 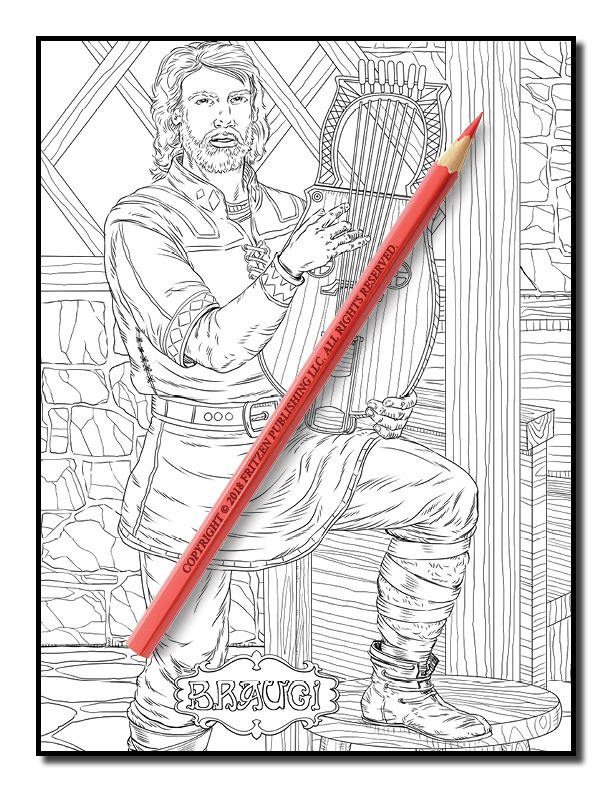 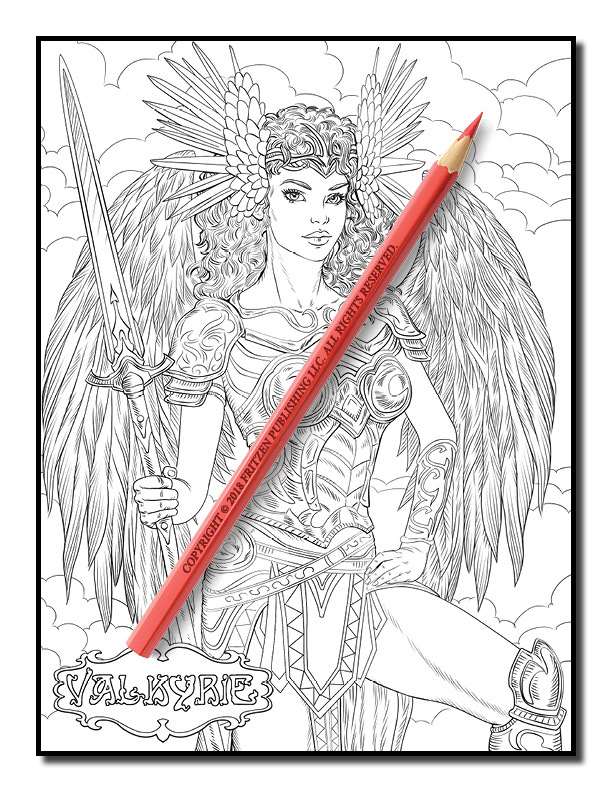 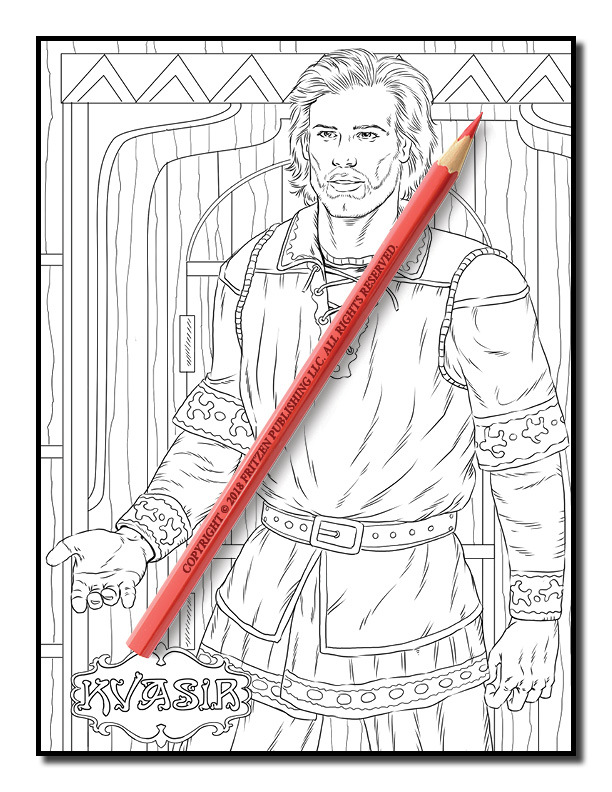 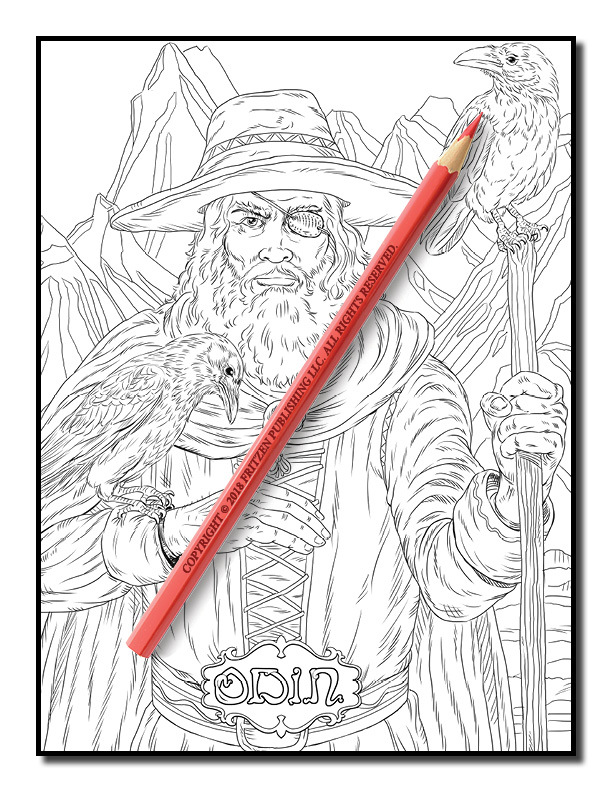 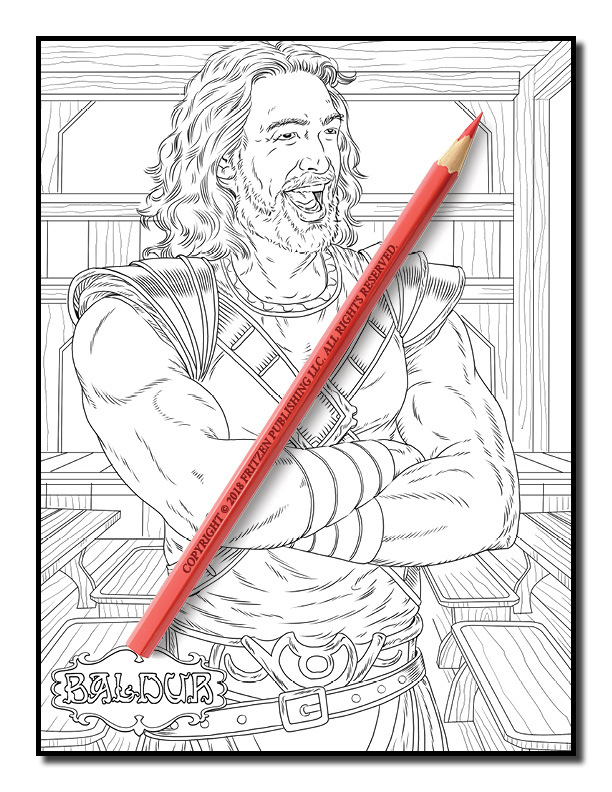 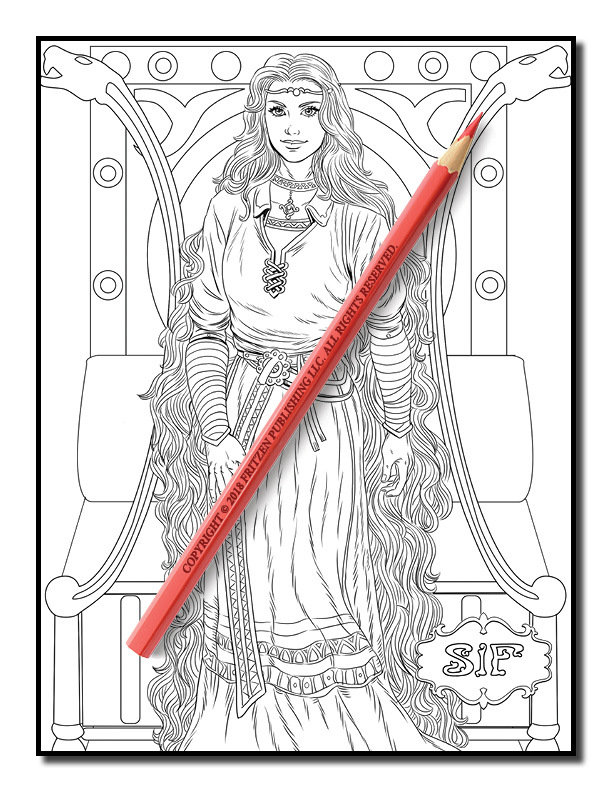 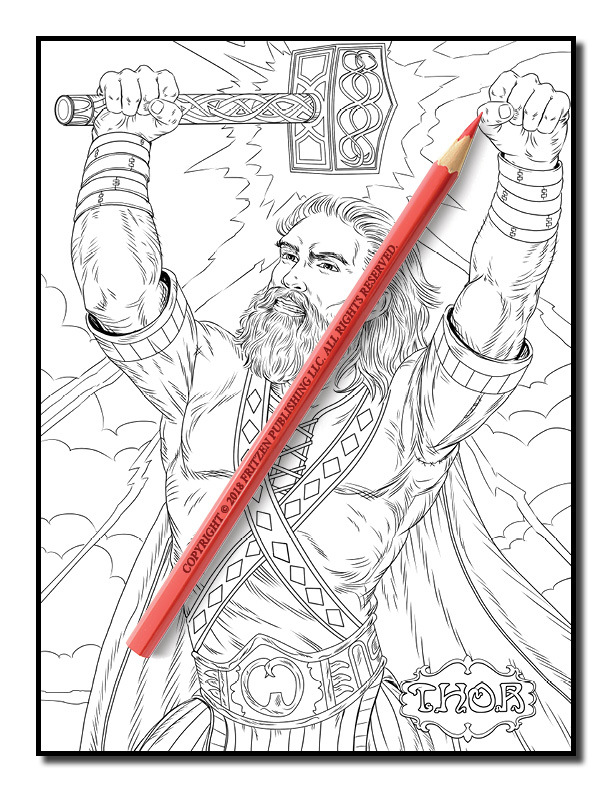 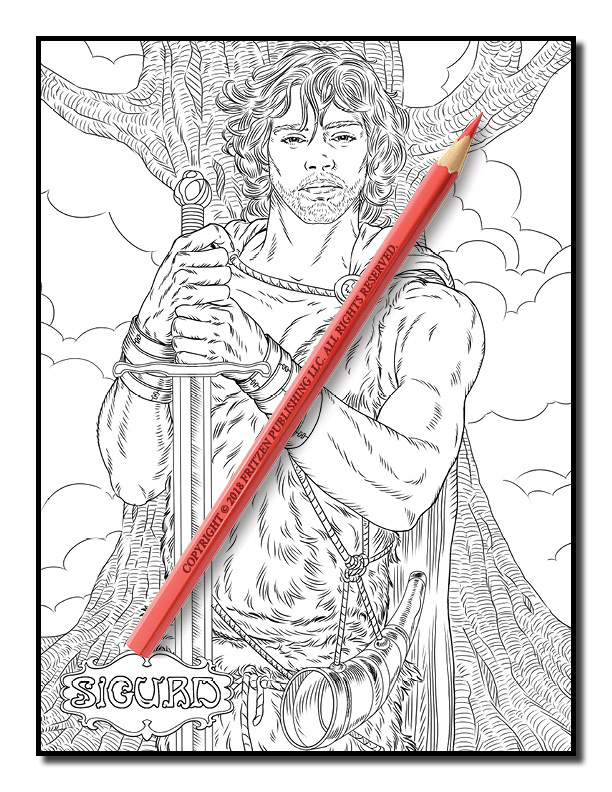 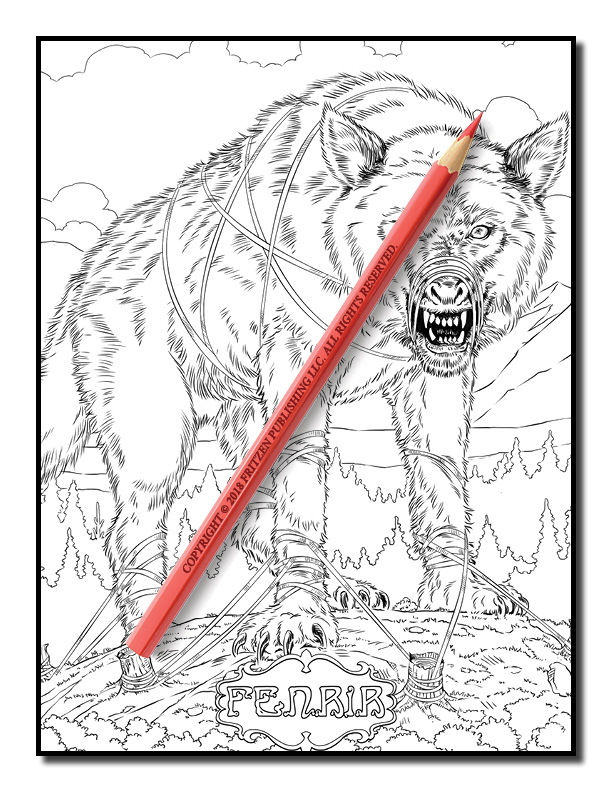 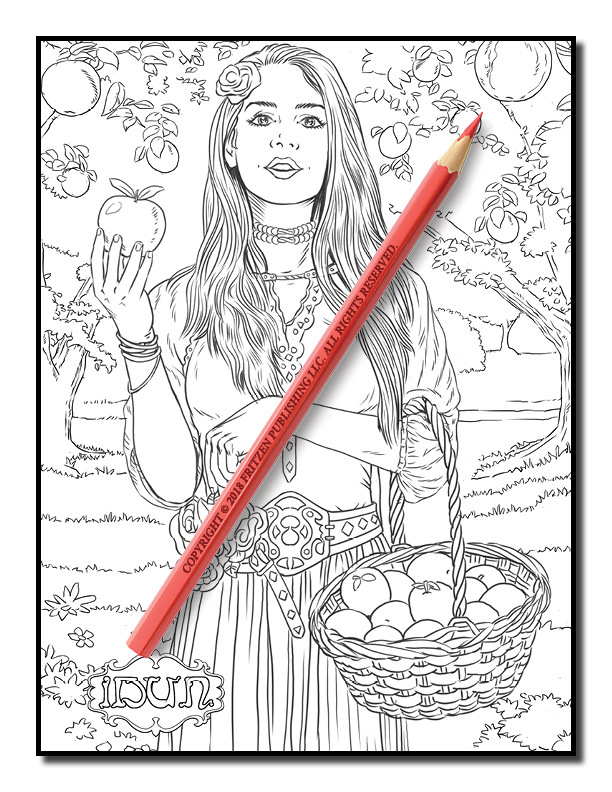 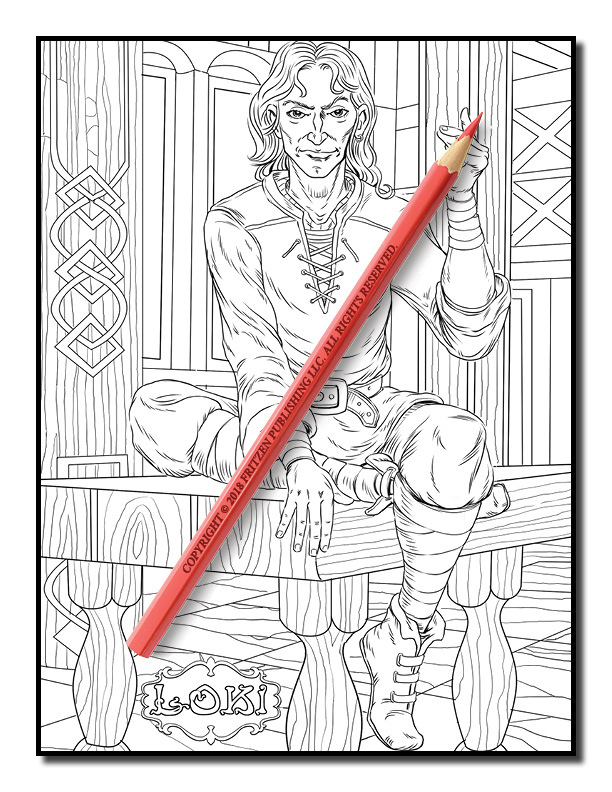 Our Norse Mythology coloring book is filled with Norse Gods, beautiful princesses and exquisite creatures. 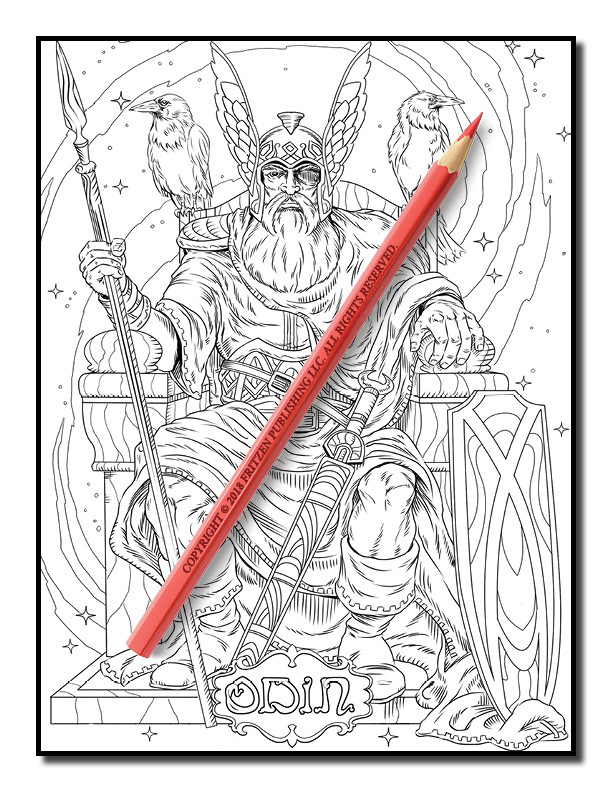 Along the way you’ll meet Thor, Odin, Freya, Frey, and the Valkyries. 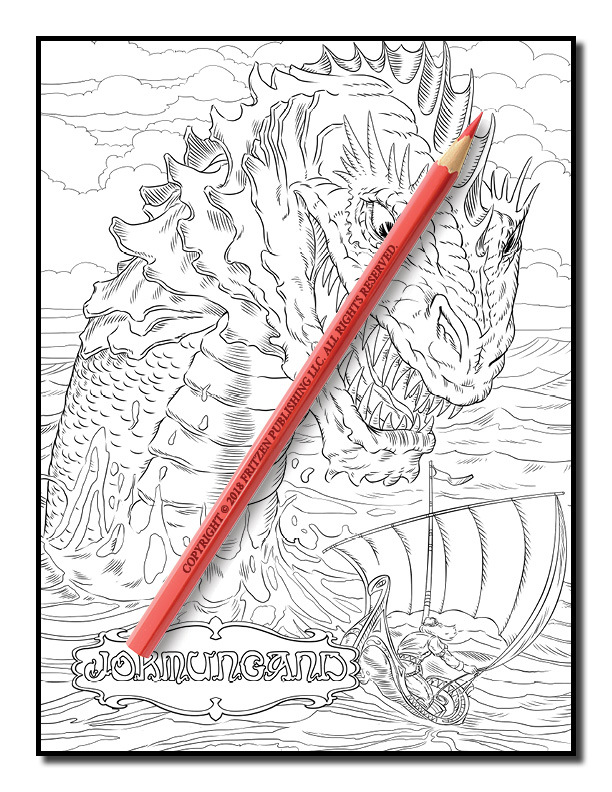 Discover magical dragons, birds of prey, angry bears, and epic sea creatures as you come face to face with this legendary world. 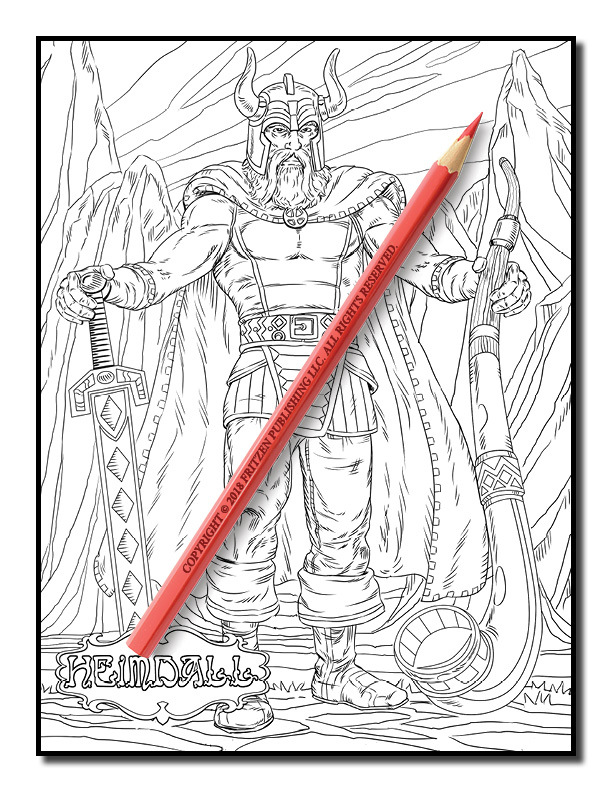 Join us on a Norse adventure for hours of fun. 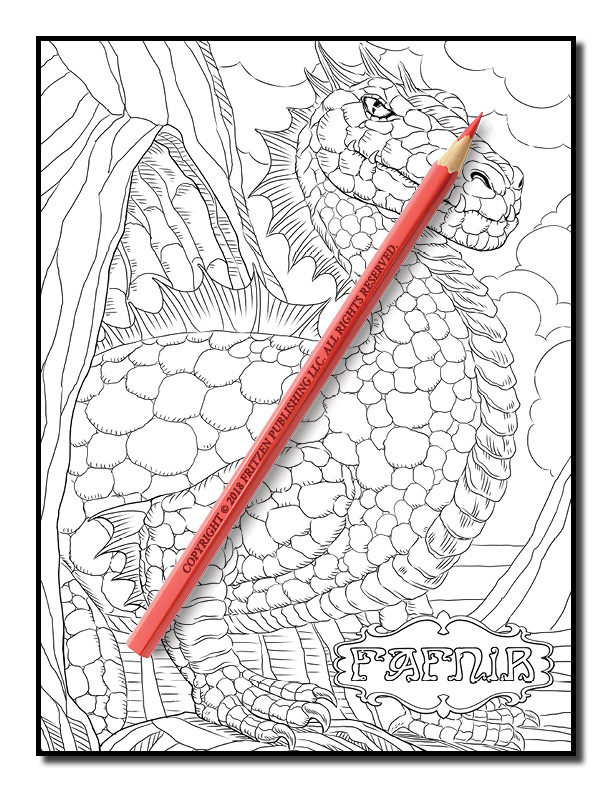 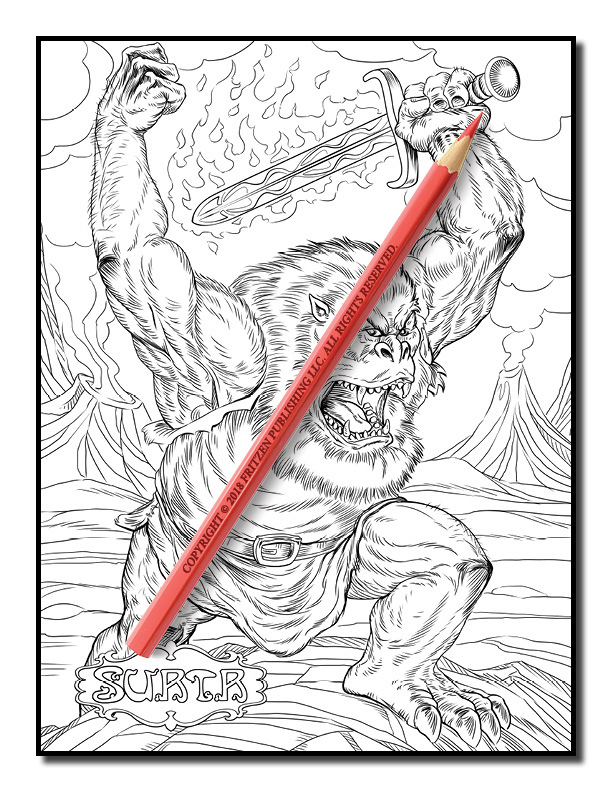 Each page features an intricate design, ready to be brought to life with spectacular color. 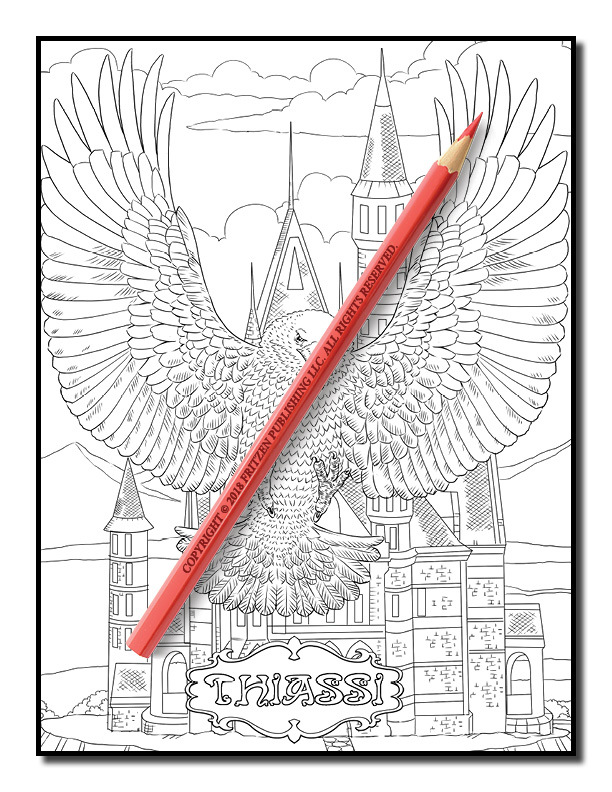 Enjoy relaxing with your favorite shades as you channel your inner artist and practice your creative skills.